Depending on the landscaping on your property, you might have walkways or paths that cut through wooded or brushy areas. Be sure to clear tall grass or brush away from the edges of these walkways. 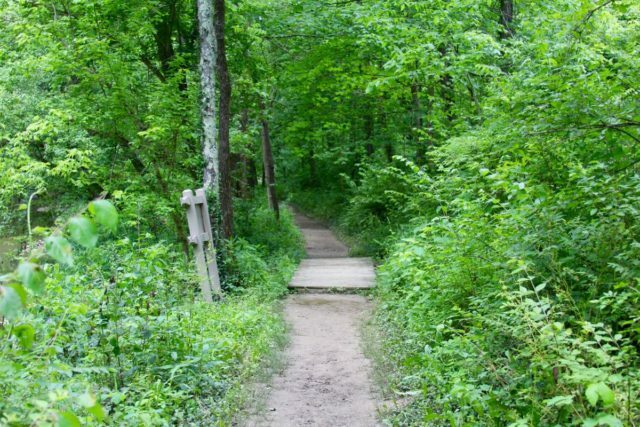 And, when you use these walkways, try to stay in the middle of the path as much as possible to avoid brushing up against overgrown vegetation that could hold a questing tick. You should clear any tall grass or brush and prune trees at the edge of your lawn, as well. And, consider creating tick barriers and doing perimeter treatments on your lawn’s borders. 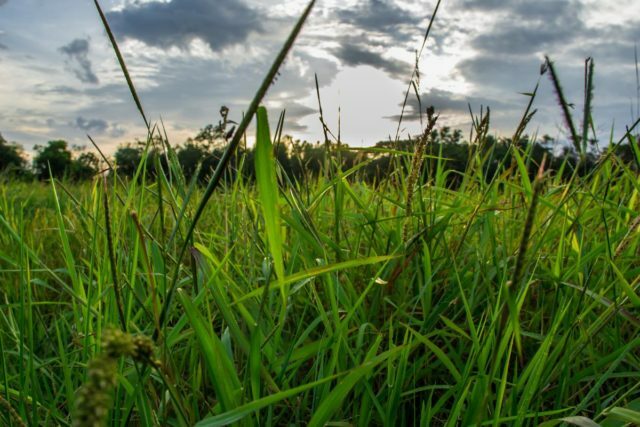 Finally, before you go out to clear tall grass or brush, be sure to ask yourself all of the questions listed on our Before Going Outdoors page, and follow all of the protocols outlined on our After Coming Back Indoors page.